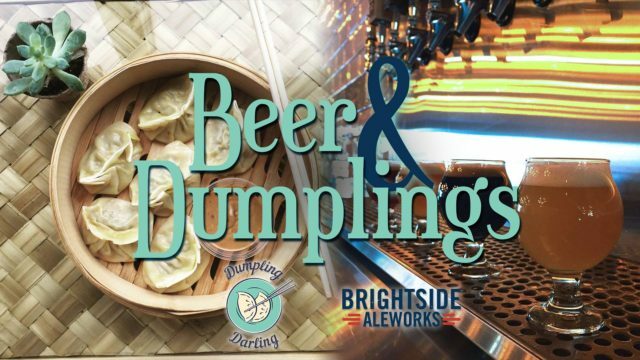 Enjoy four Brightside beers creatively paired with a flight of dumplings from Dumpling Darling Des Moines! This is a limited attendance, ticketed event. Please purchase tickets using the ticketing link below. Be sure to select the ticket with the timeslot you plan to attend. Beer and dumpling flights are $20. A limited number of dumpling only flights are also available for $10. Pairing menu subject to change based on beer availability.